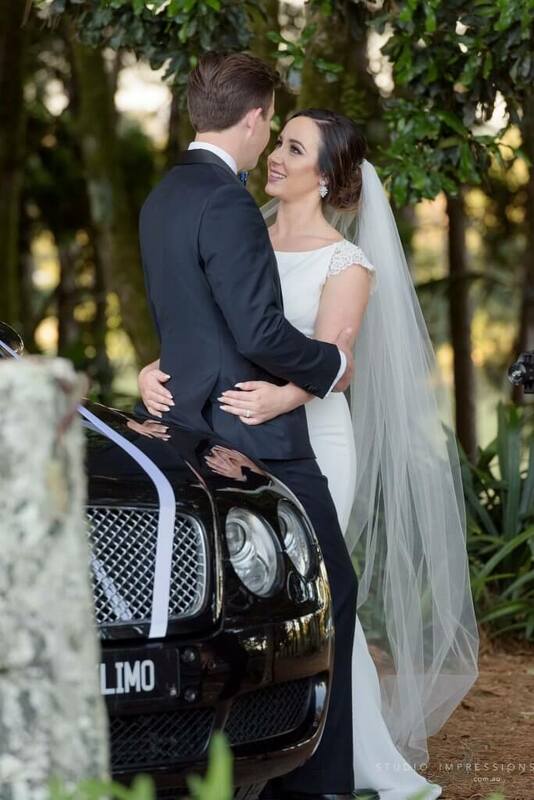 Darren and Gemma’s Tiffany;s Chapel Bentley Wedding started at Maleny with Gemma and her dad Alan in our Black Bentley Continental Flying Spur, accompanied with her bridesmaids in our Black Audi A8L Limousine Wedding car. 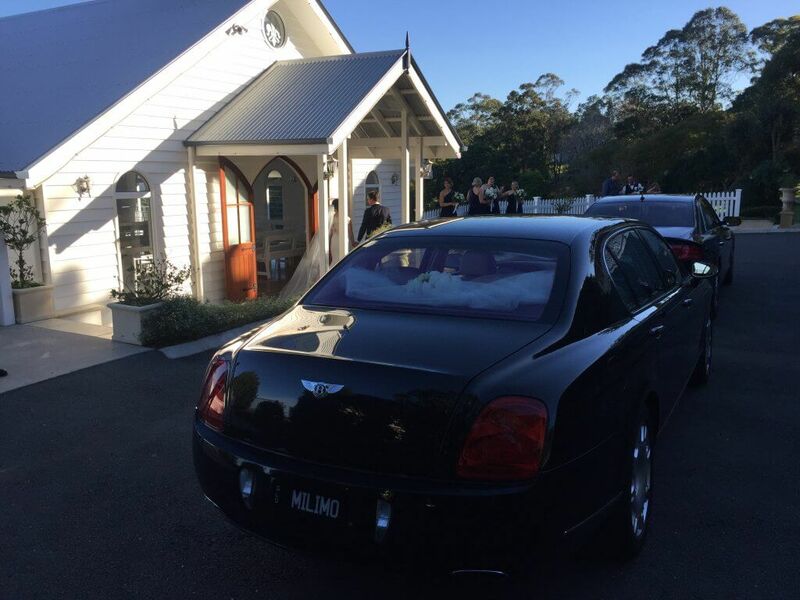 We arrived at Tiffany’s Chapel wedding venue, the beautiful white wedding chapel in the heart of the Sunshine Coast. 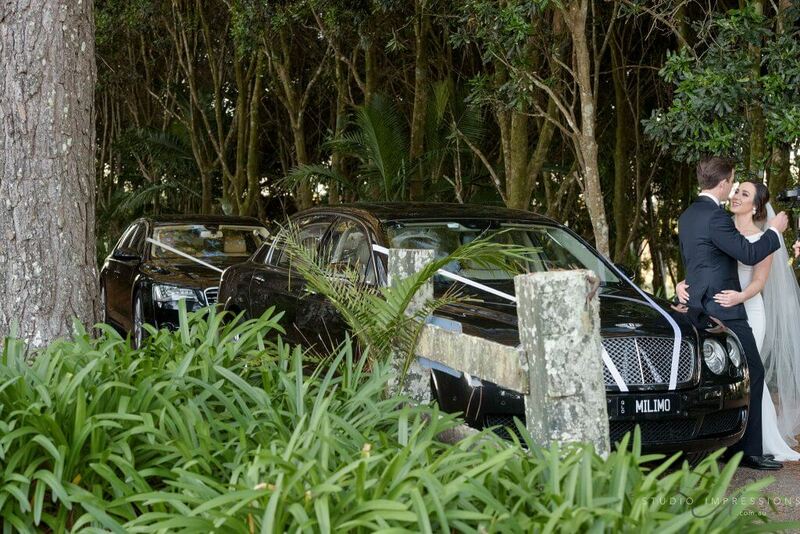 The Ceremony and reception was on location in the majestic surrounds of Maleny Queensland. Tiffany’s sits across the escarpment edge with uninterrupted views toward the majestic Glass House Mountains. 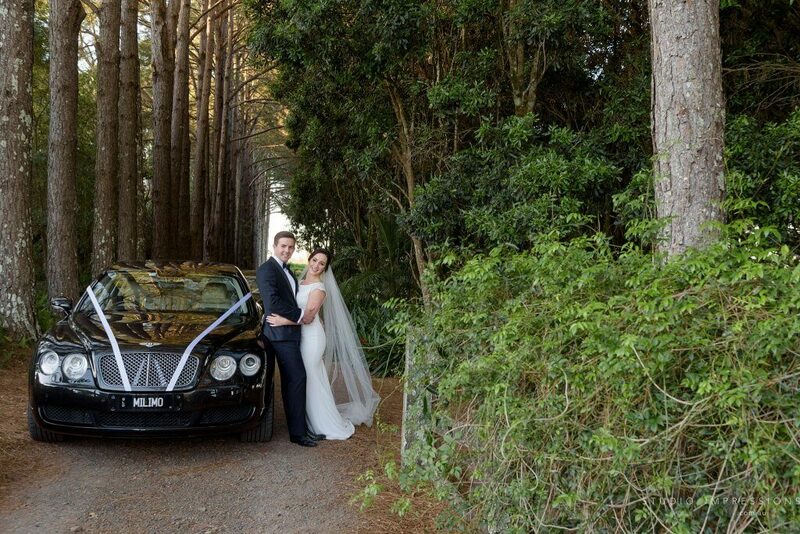 With a reach that extends beyond to Moreton Bay and Brisbane, your guests will marvel in the landscape and natural surrounds that capture your special day in true style. there is an open friendliness to the Queenslander style of architecture. A perfect example of a wedding location fit for all seasons, situated on the aptly named Mountain View road in the Sunshine Coast hinterland of Maleny. This beautiful venue and stunning location provides a day you and your guests will surely never forget! Tiffany’s Chapel will provide lifelong memories with its elegantly decorated chapel in neutral tones with antique pews complimented with chandeliers & polished hardwood timber flooring. With Tiffany’s spectacular views from the expansive glass window, the chapel has been designed as an all weather option & is fully air-conditioned for your comfort, with a neutral & elegant design the seating capacity is 120 guests. 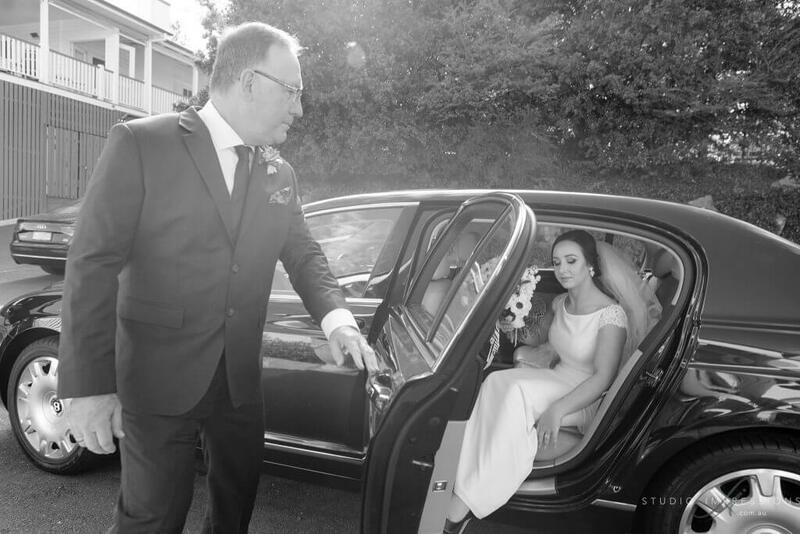 Darren and Gemma’s guests enjoyed an elegant dining room that wrapped around the decks & French doors opened onto the delicious cuisine, Tiffany’s offered their guests a fine dining experience. Equally beautiful is the outdoor garden ceremony at Tiffany’s garden Gazebo which is perched high on the edge of the escarpment, overlooking the Glass House Mountains, for those who want to get even closer to nature for their outdoor ceremony, there gazebo is perfectly situated to capture those stunning views. The photography on property at one Tree Hill location was nothing short of breath taking beauty.